When I talk about my edtech company in investor circles, I usually sense a lot of skepticism rooted in the fact that some high-profile edtech companies have not lived up to their promise over the past years. But when I see how much this market is changing and how some edtech companies now IPO with great success or are valued at more than $3 billion, I am uplifted. How do you think about the different types of edtech companies and what are the major differences and commonalities in this industry? This is a great question, and I agree that it’s useful to differentiate between types of edtech companies. When talking about edtech in general, we find that companies tend to fall into one of four categories based on what I call “ The Learning Continuum:” (1) early childhood education (ECE), (2) kindergarten-12th grade (K-12), (3) higher education (HE), and (4) lifelong learning (LLL). Each of the four categories tends to require a different type of product as users’ educational needs and expectations vary significantly based on their age and where they are in life. 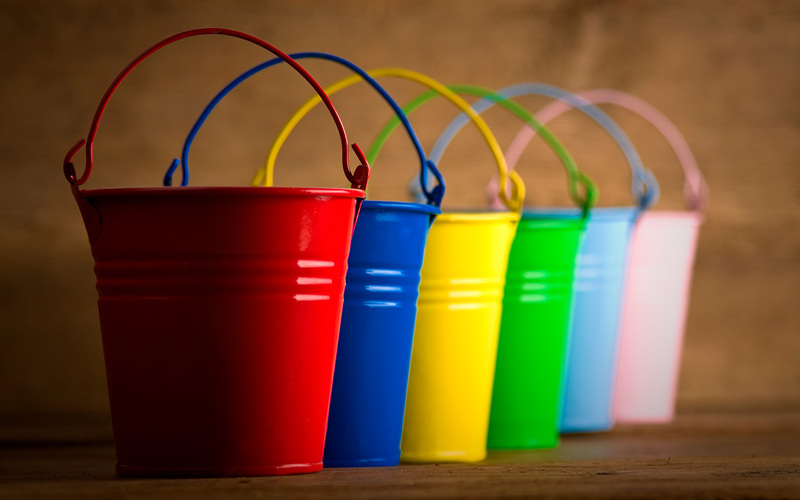 It is worth noting that there are companies that transcend two buckets; but even those generally tend to focus on one bucket for monetization and the other for distribution. Examples of this are companies in the ECE space that offer marketplaces for parents to find daycare availability for their kids, but their revenue comes from charging those small businesses a subscription fee for utilizing their CRM software. Similarly, we have seen consumer content companies in K12 distribute their content for free in schools and monetize with parents for home use. Why is this relevant to me as an entrepreneur? The edtech market is complex, and I’ve noticed that it is generally difficult for people outside of edtech investing to understand the nuances of the industry and its different business models. This 8-Bucket framework can be used to explain your company to potential investors in a more granular way that expands on what an “edtech” label might imply. In a time when “education is eating the world,” it is becoming increasingly more exciting to invest in edtech, but also increasingly complex. As an entrepreneur, it’s your job to explain to investors where your company fits into the landscape and why it will succeed. Another implication of the 8-Bucket framework is that you can use it when looking for investors to help you grow. In doing so, I recommend prioritizing the Business Model axis, especially once you find product-market-fit (you understand your user and business model) and are looking to grow. For entrepreneurs raising capital, I suggest that you prioritize working with those that have experience investing in companies with your same business model, even with no education investing experience. For example, if you’re developing a product that is sold to universities, then an investor with experience in enterprise SaaS might be able to help you with forming a sales team, developing customer success strategies, and other areas that are relevant to your business model and are critical for your growth. Finally, this 8-Bucket framework can be used to help you think about areas for expansion beyond your core business. For example, a K12 company that sells direct-to-consumer (bucket #4) can eventually expand by selling to schools (bucket #3). (Piper is an example of this), Alternatively, a company selling to universities (bucket #5) can expand by selling to K12 schools (bucket #3) too (Canvas is an example of this). Some companies can even expand across multiple buckets such as EverFi which sells to K12, universities and corporations alike. This can work for expansion within your main market or as you expand internationally. As a matter of fact, it is common that companies, as they expand globally and find product market fit in new geographies, find that they need to adjust either their business model or target user, meaning they need to move across at least one of these axes. This is important as investors will be interested in companies that start with a focus in one of these eight buckets but have the potential to eventually expand beyond that, as this can significantly expand the total market size.